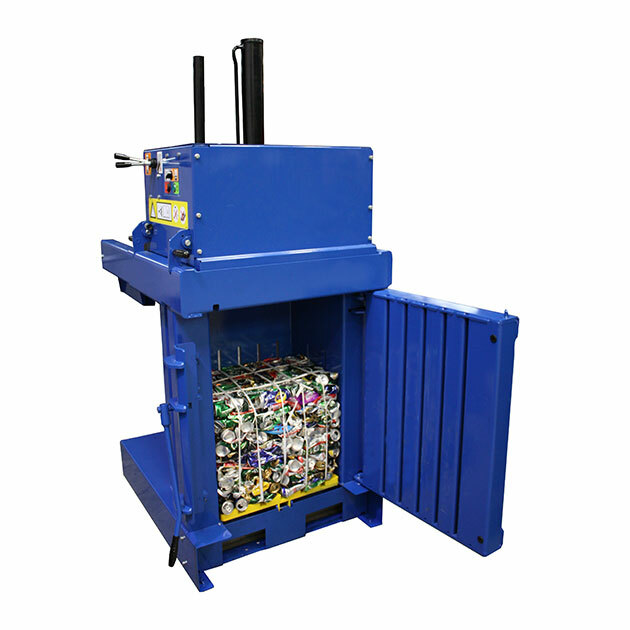 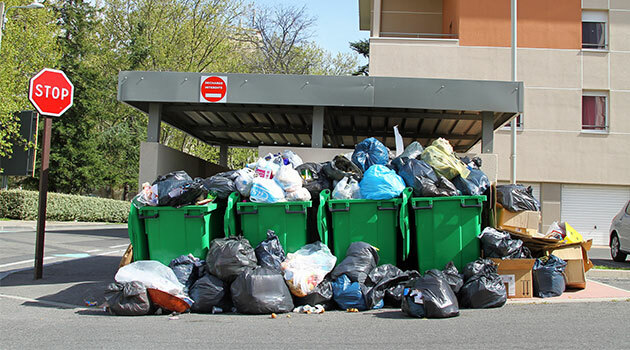 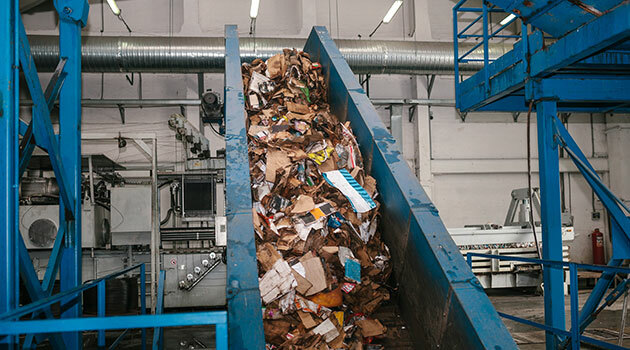 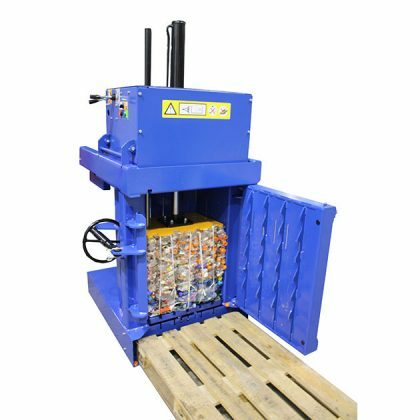 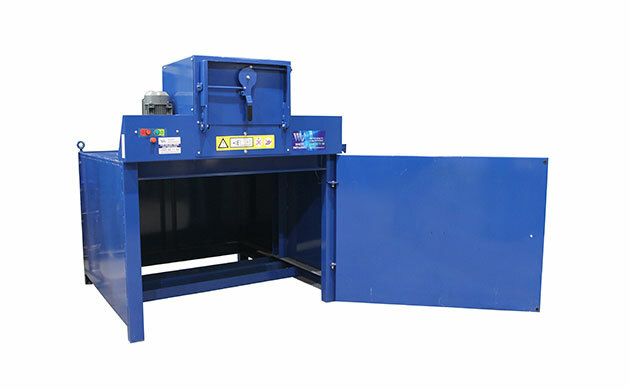 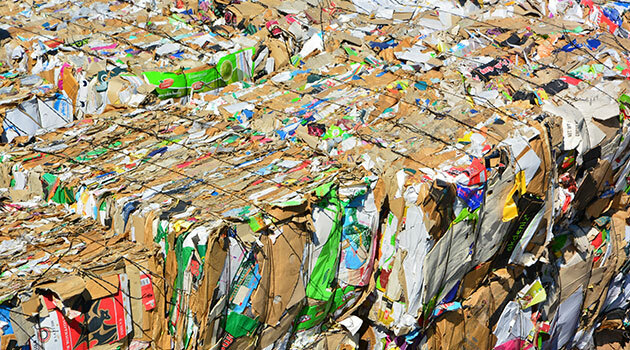 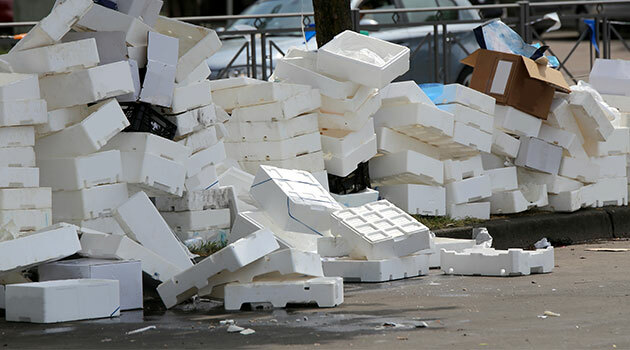 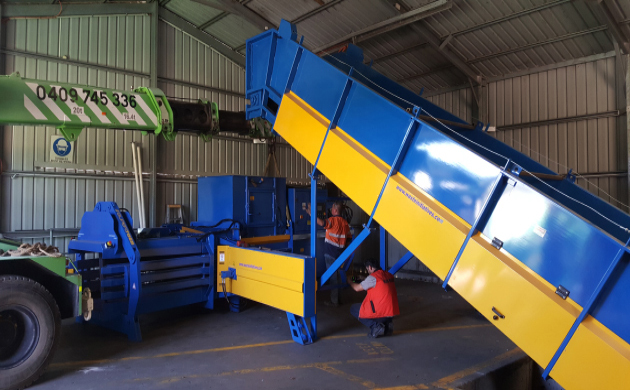 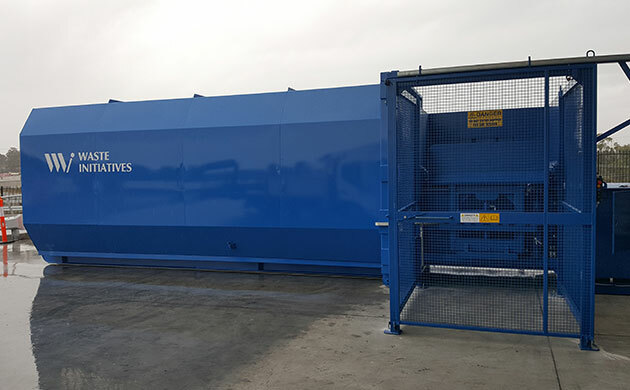 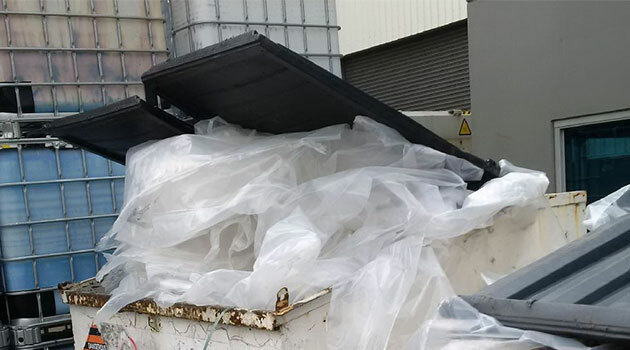 A purpose-built plastic, aluminium and cardboard baler that can easily fit into tight spaces and makes a large impact on your waste disposal. 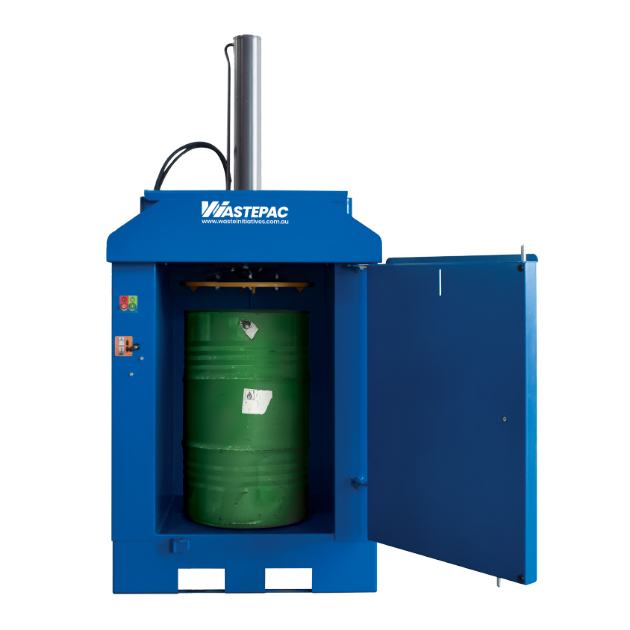 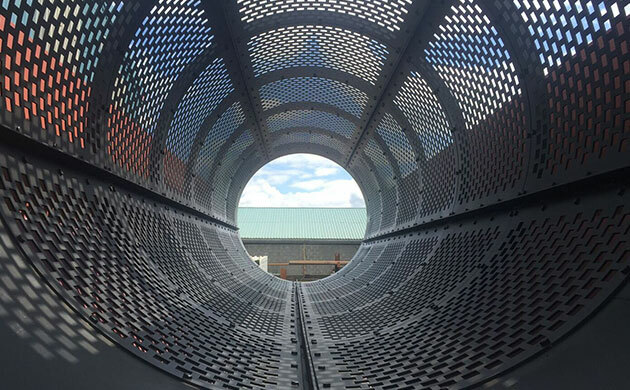 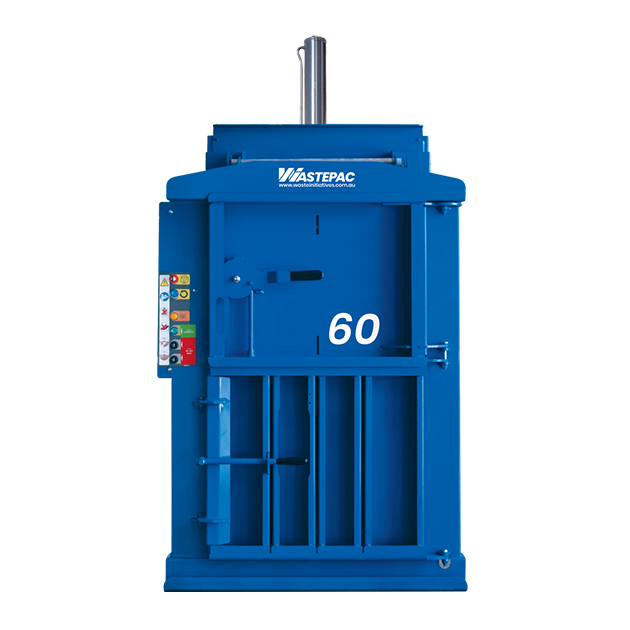 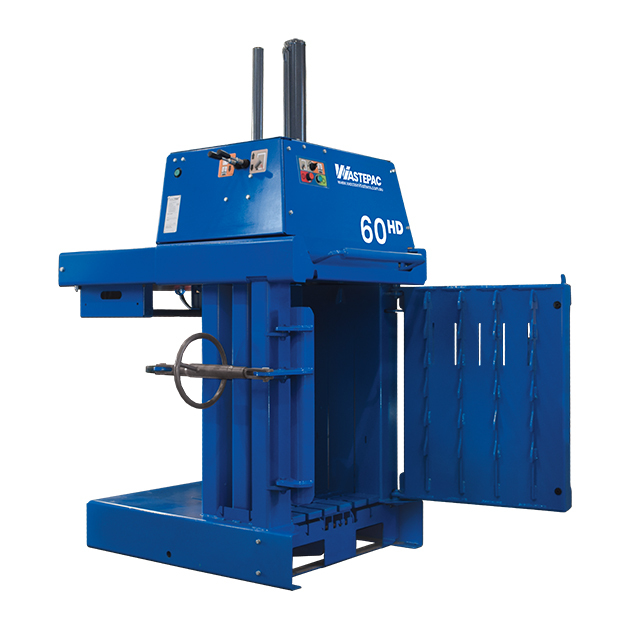 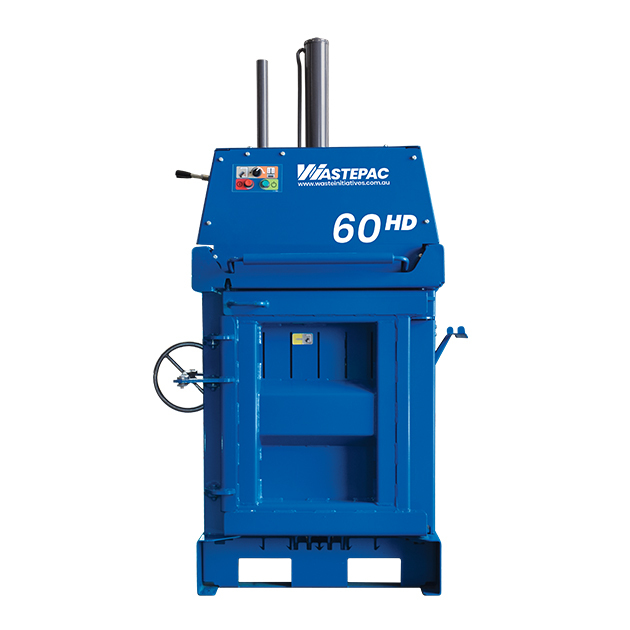 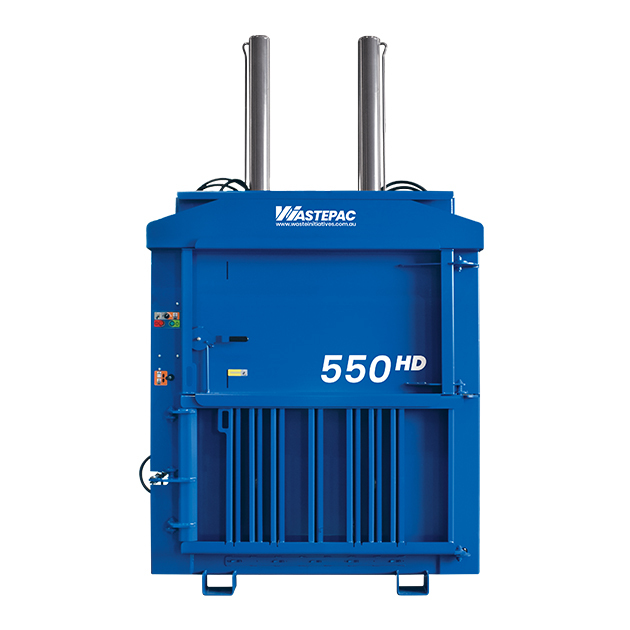 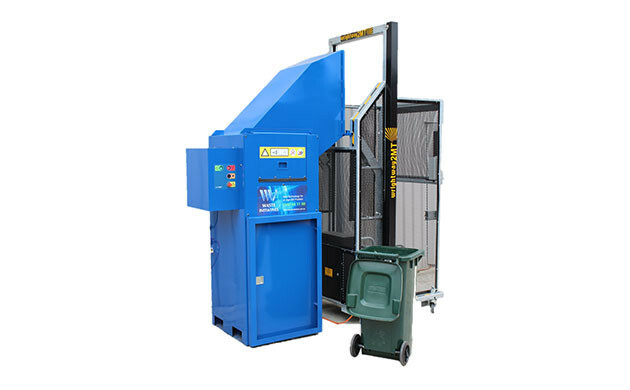 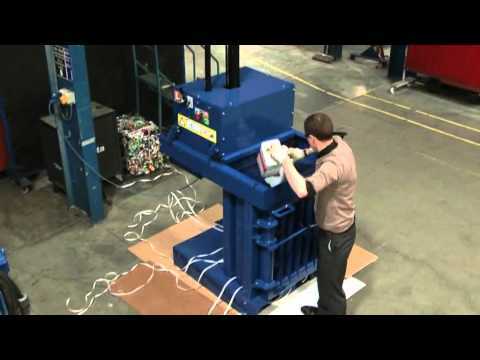 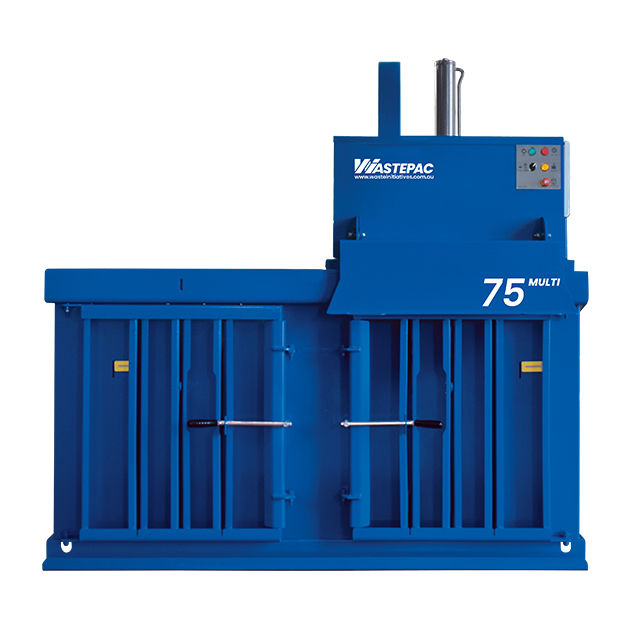 WastePac 60 Heavy Duty Can Baler is one of our sturdiest, most versatile balers that can handle a range of materials in a variety of shapes and sizes. 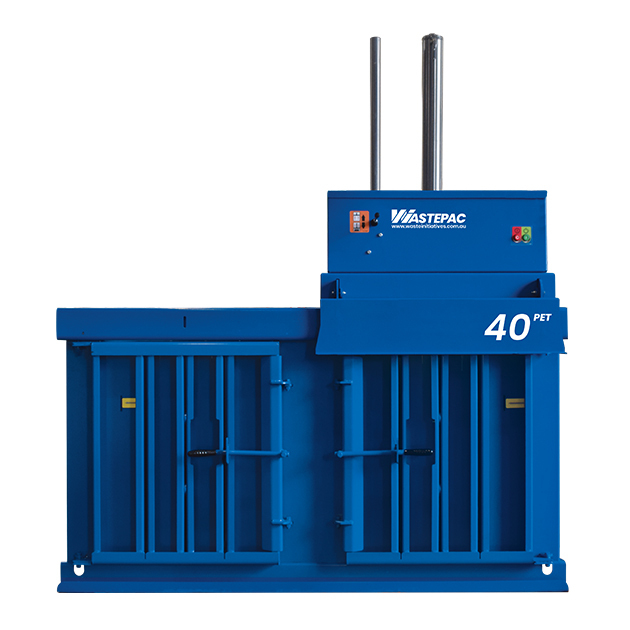 There isn’t much this premium baler can’t do. 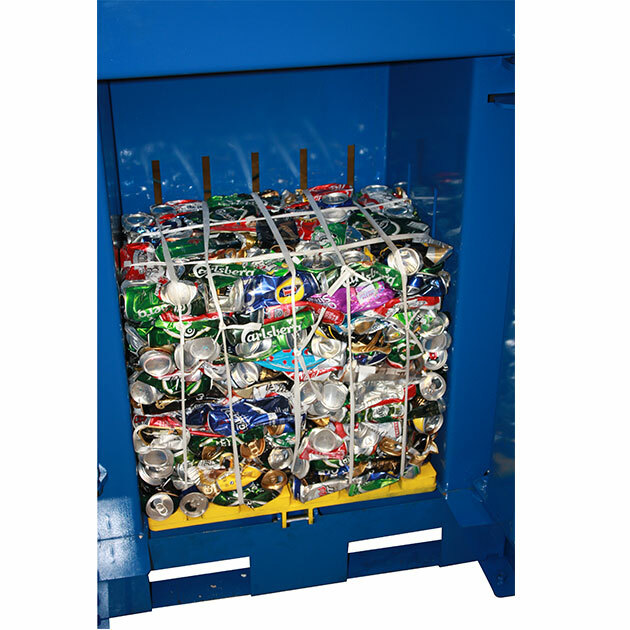 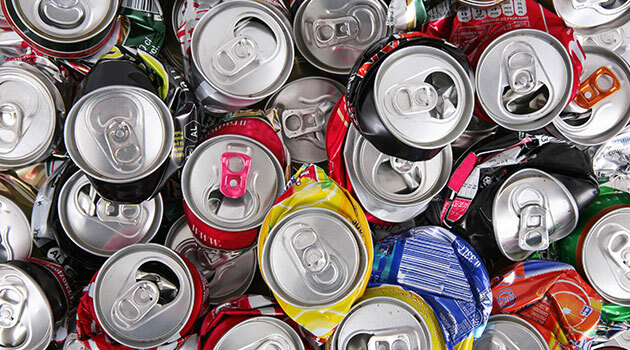 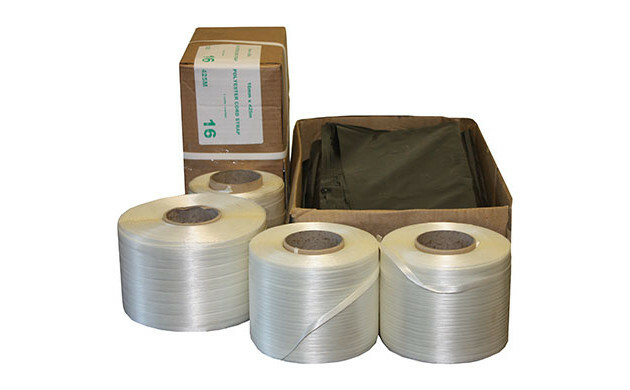 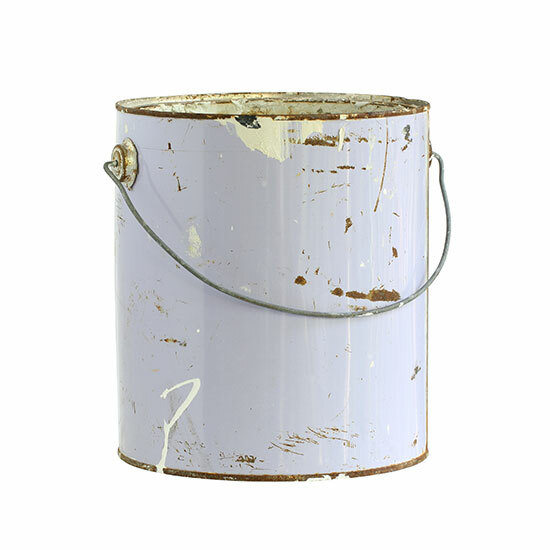 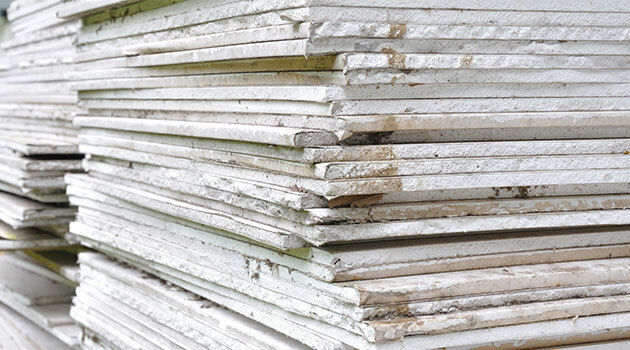 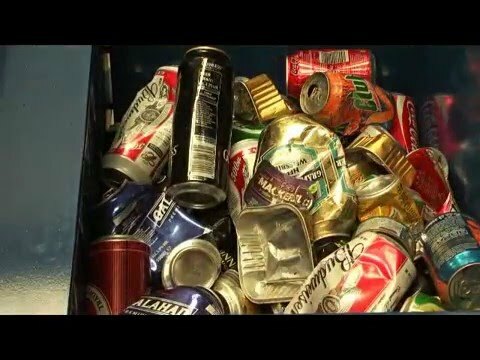 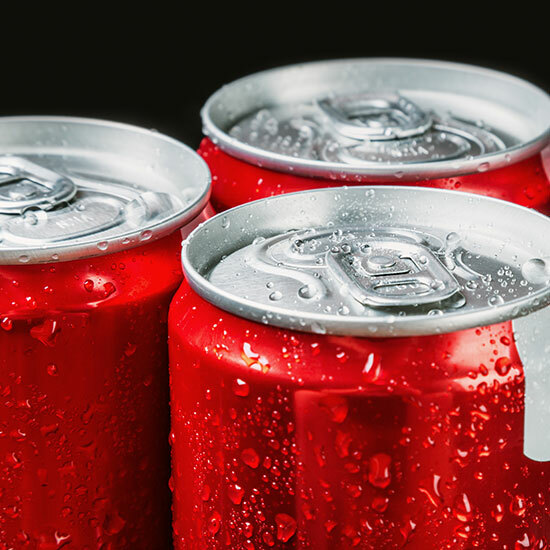 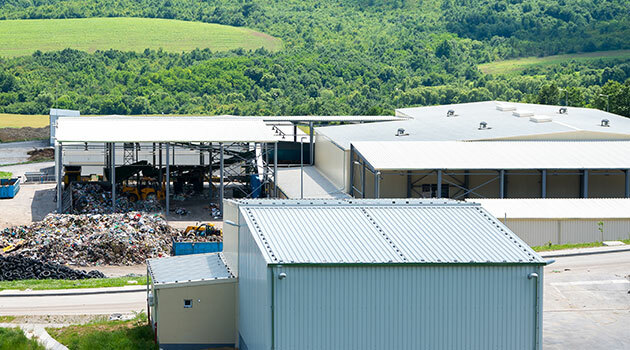 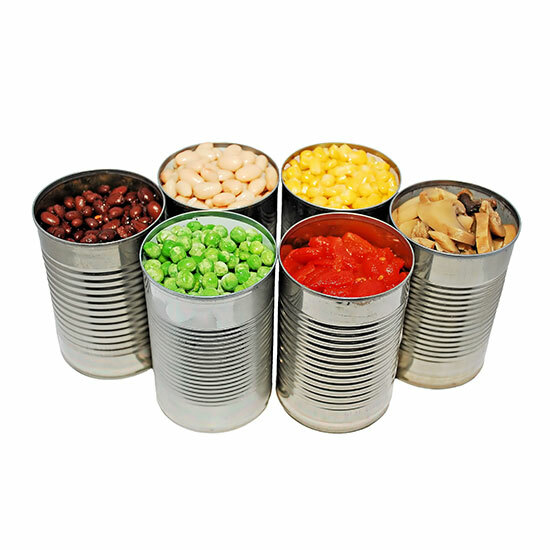 Bale weight of up to 25kg in aluminium cans or 1500 drink cans! 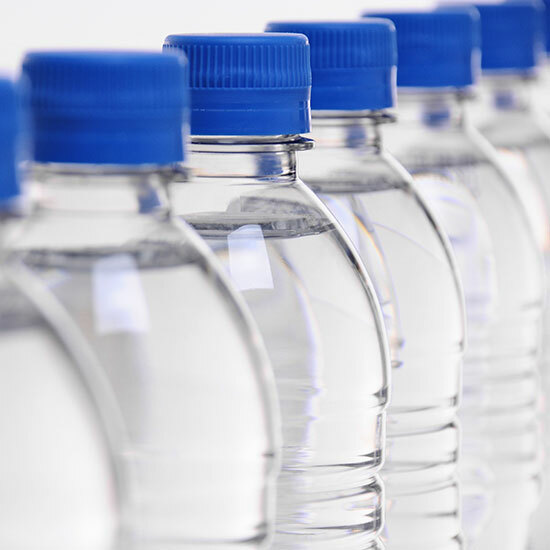 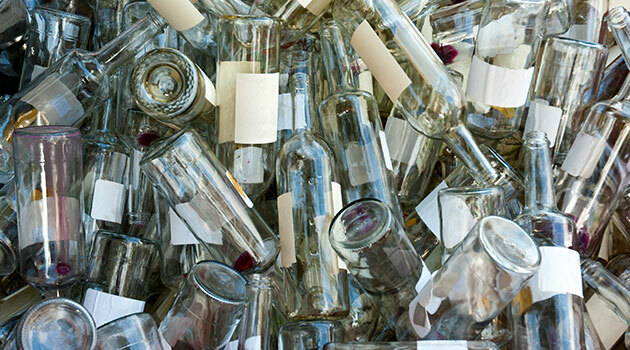 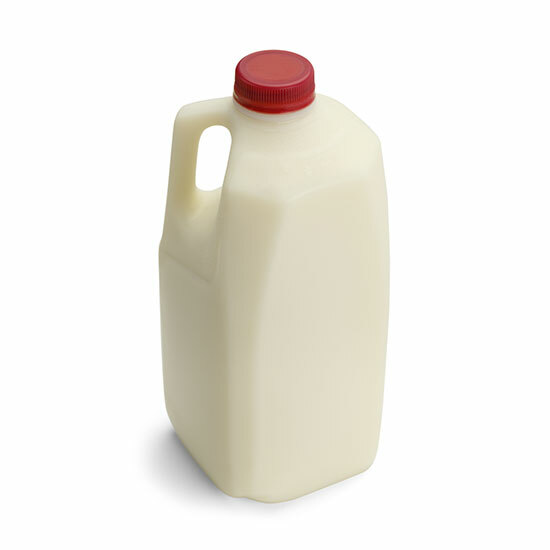 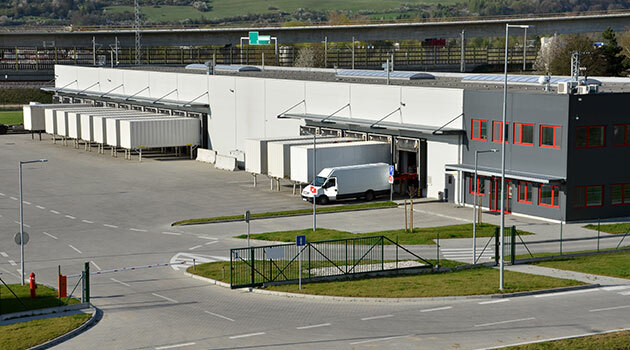 Purpose-built baler suitable for PET bottles with their lids fastened. 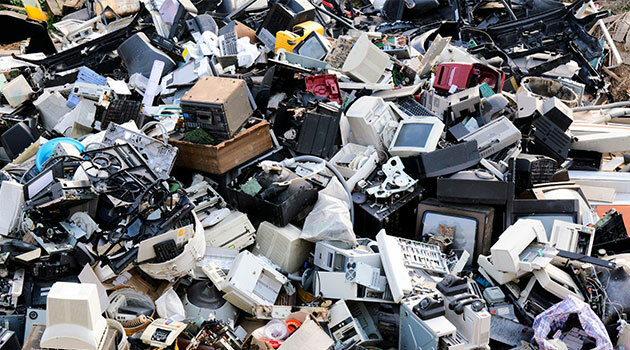 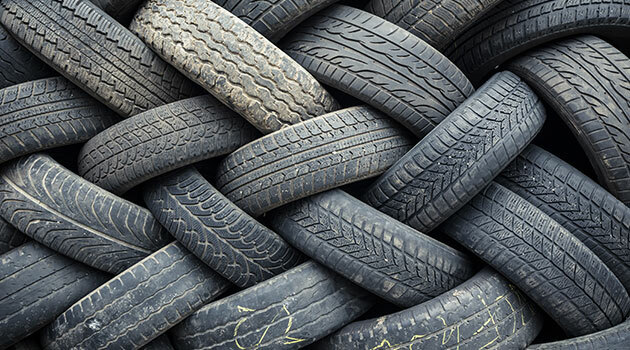 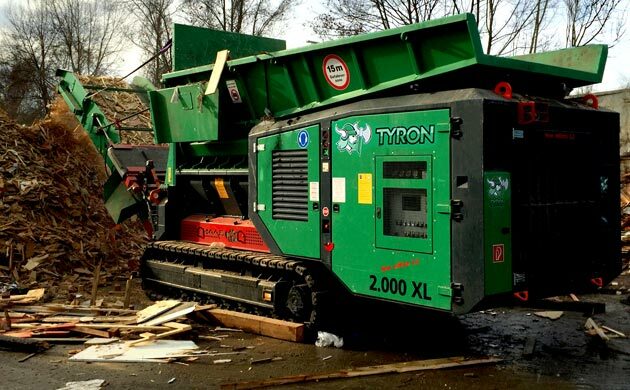 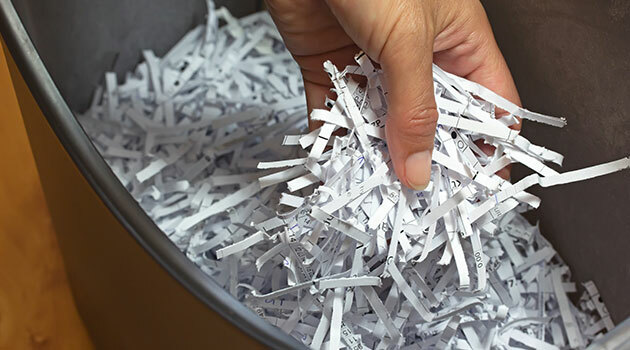 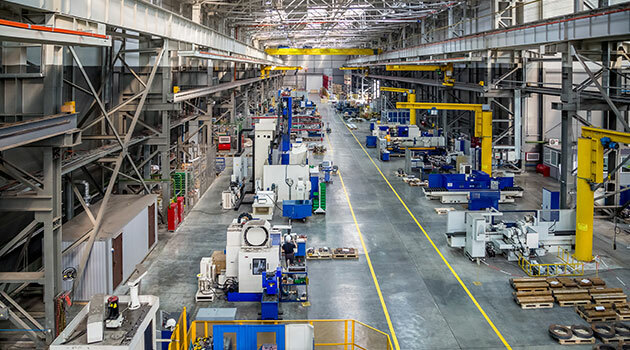 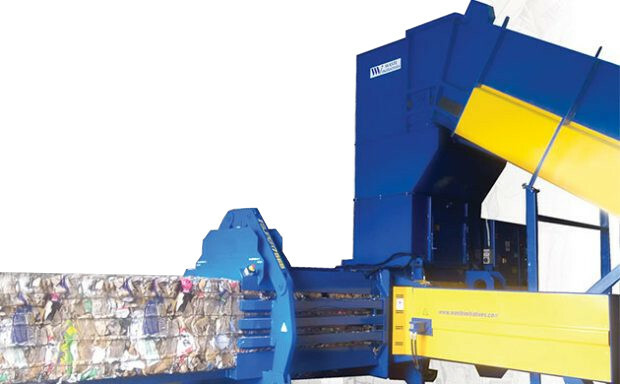 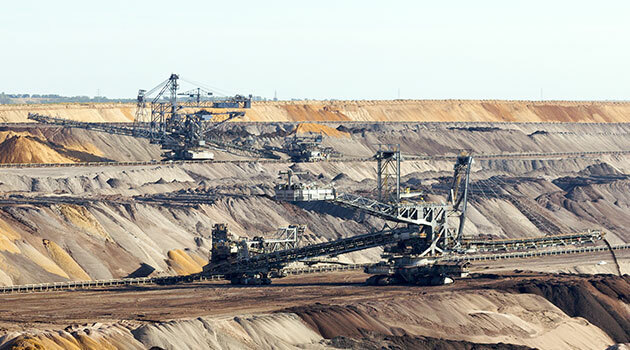 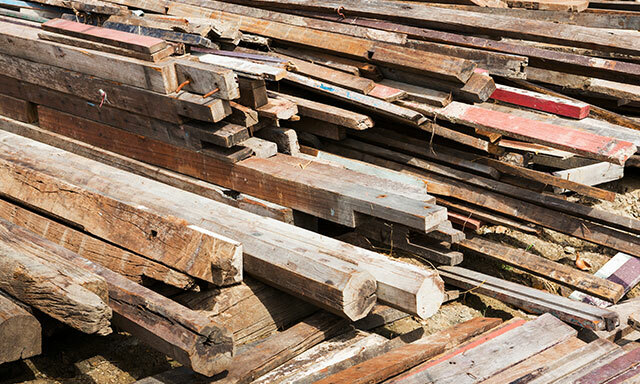 A tough baler for heavy-duty applications like e-waste plastics, tyres & car bumpers. 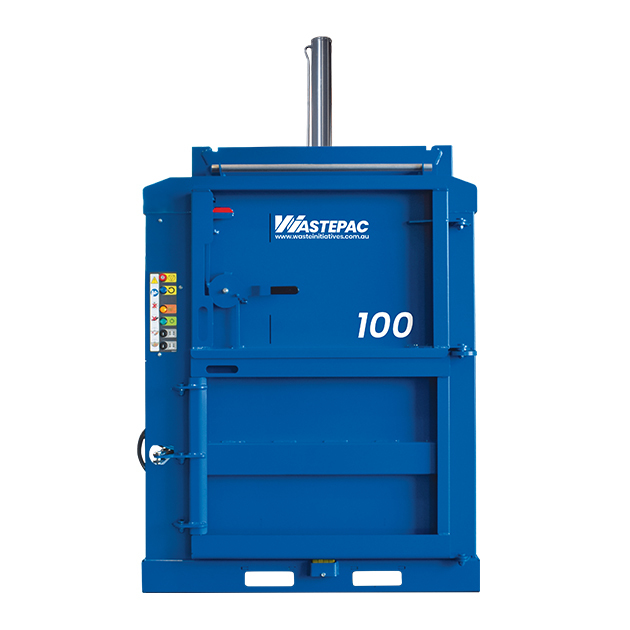 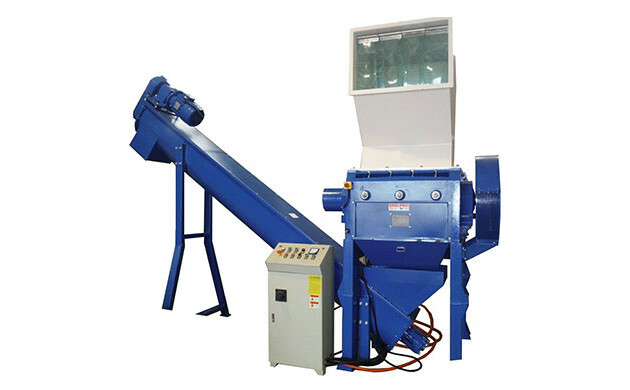 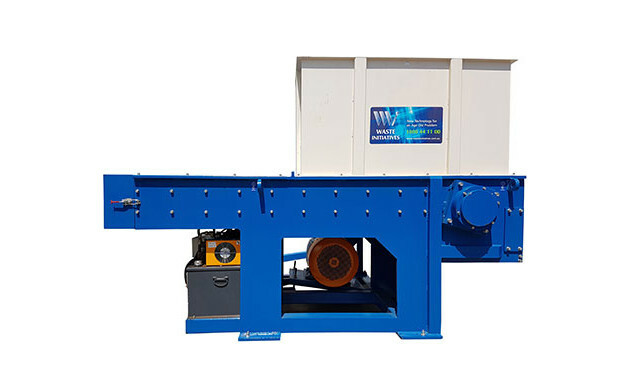 A sturdy and efficient baler suitable for medium volumes of waste.